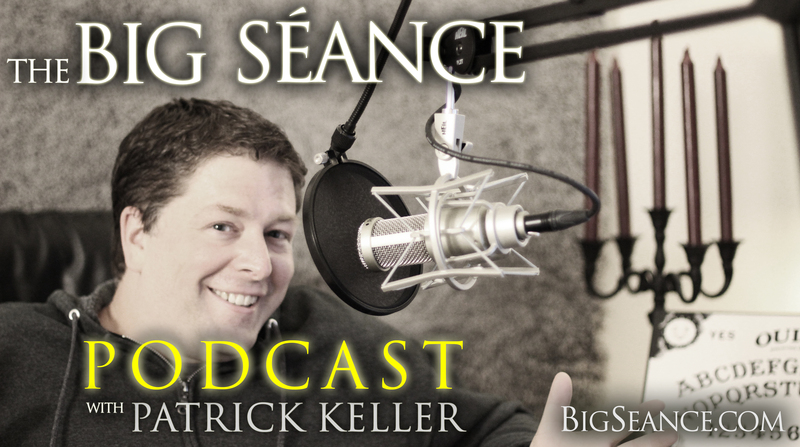 Join Patrick Keller as Ouija expert, Karen A. Dahlman, guides you through a Halloween seance! Many listener questions were answered, and as always, the energy was beautiful and incredibly positive! Visit BigSeance.com for more info! Jim Harold, host of The Paranormal Podcast, on the inspiration to create and produce his popular Jim Harold's Campfire podcast, and a sneak peek at a few of the stories from his recently released book, True Ghost Stories: Jim Harold's Campfire Volume 5! Visit BigSeance.com for more info. Amy Bruni and Adam Berry, America's favorite TV Ghost Hunters, talk with Patrick Keller about their new project, Kindred Spirits on TLC. Plus their favorite paranormal tools, what makes them nerds, and putting a conspiracy theory to rest! Visit BigSeance.com for more info! 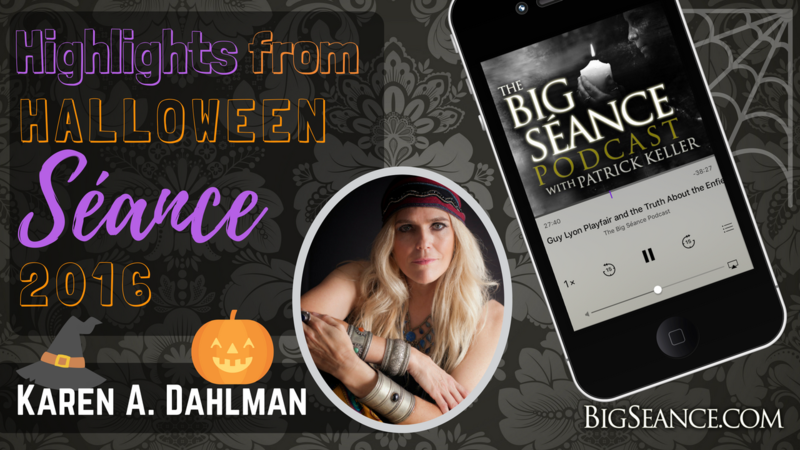 Submit Your Questions for the Halloween Seance with Karen A. Dahlman! I have a brief announcement and reminder for you. 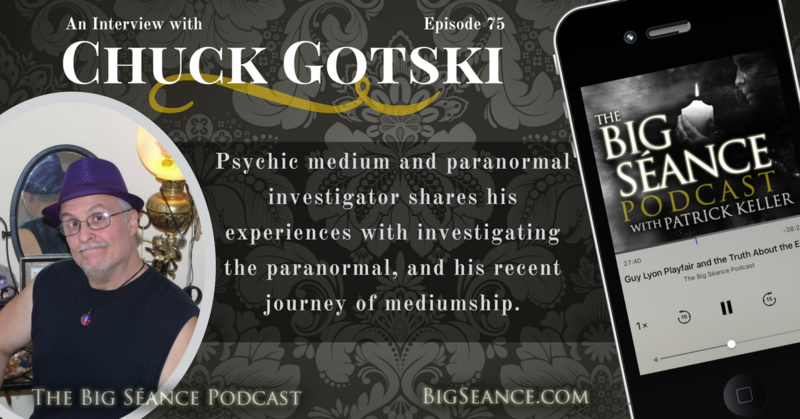 Chuck Gotski, psychic medium, paranormal investigator, and co-host of Paranormal Underground Radio: In the Dark, shares his experiences with investigating the paranormal, and his recent journey of mediumship. Visit BigSeance.com for more info.